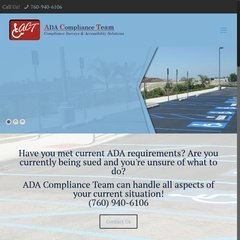 Topics: Faqs, Tax Incentives, and Ada Compliance. Singlehop Inc (Illinois, Chicago) is the location of the Apache server. It has 4 nameservers, including ns9.primary001.net, ns1.cpanel4.primary001.net, and ns2.cpanel4.primary001.net. It is written for PHP/5.2.17 language. PING (65.60.35.106) 56(84) bytes of data. A time of 11.6 ms, is recorded in a ping test.